A recent AHP acquisition in Kansas has made one community very happy. 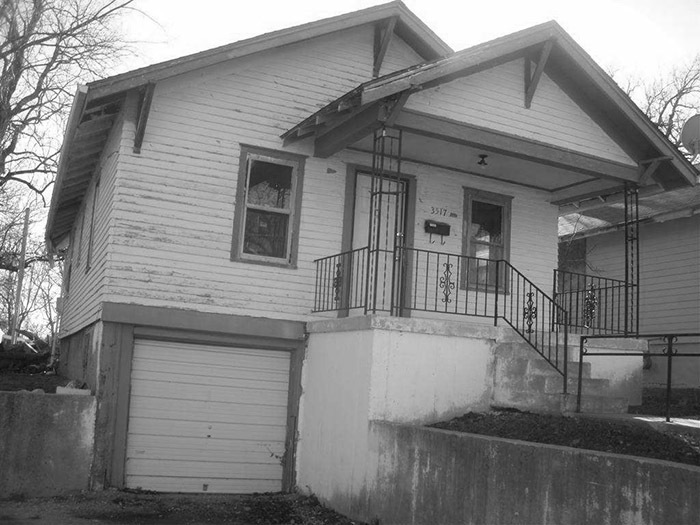 An abandoned home in Kansas City was purchased as part of a distressed mortgage/REO pool for less than $2,000. 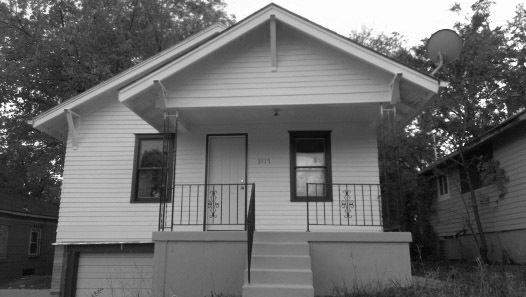 Then, AHP was able to sell the neglected home to a new owner in order to return the home to serviced. AHP financed the sale for a $1,000 down payment and a loan for $7,900. The homeowner purchased the home in order to rent and bring a new family into the neighborhood. Because it was an abandoned home and needed a lot of work done to get it back to working condition, the owner began the remodel with a new coat of paint to the outside of the house and landscaping. Meetings with city officials revealed that the property had some code violations that the new owner would have to fix. Even with the code violations, the city official was glad to hear that the property was placed into the hands of someone who really cared about the property and wanted to get it back into service as soon as possible. The city official revealed that prior to AHP and the new homeowner; the city would receive calls weekly from neighbors complaining about the property and how it was affecting the character of the community. The new owner has ample experience renovating homes and brought his own construction crew from California to begin the remodel. He is currently 3/4 done with the remodeling process and hopes to rent the property to a family in the coming months. Neighbors are excited and happy to see the home being taken care of and be putting back into service. 3/4 done with the remodel, this property is almost ready for a family to rent. The community is glad the home is being cared for.